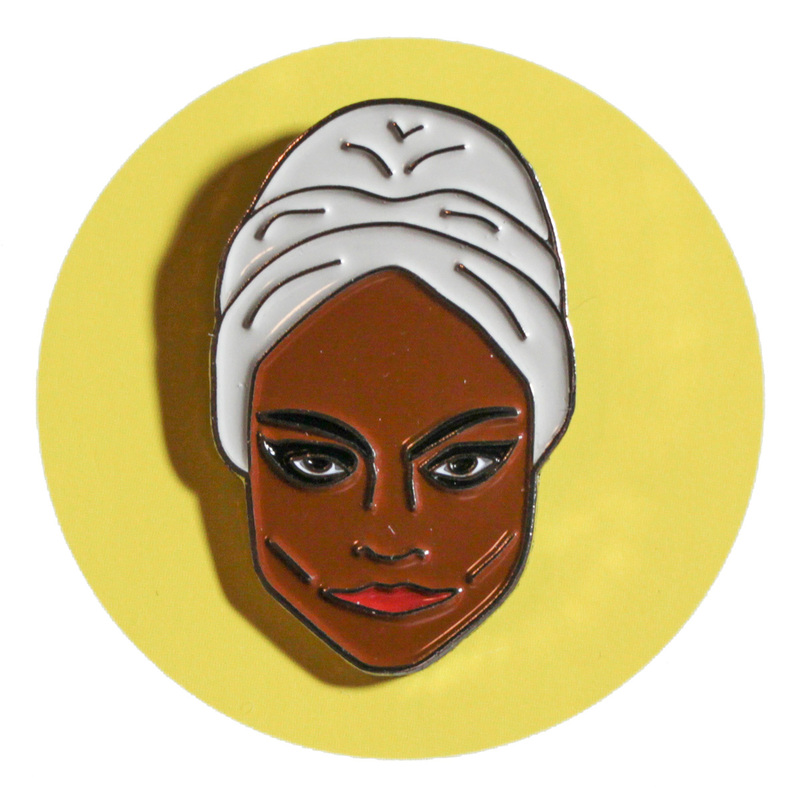 You don’t have to be a villain to want this Eartha Kitt pin on your lapel. 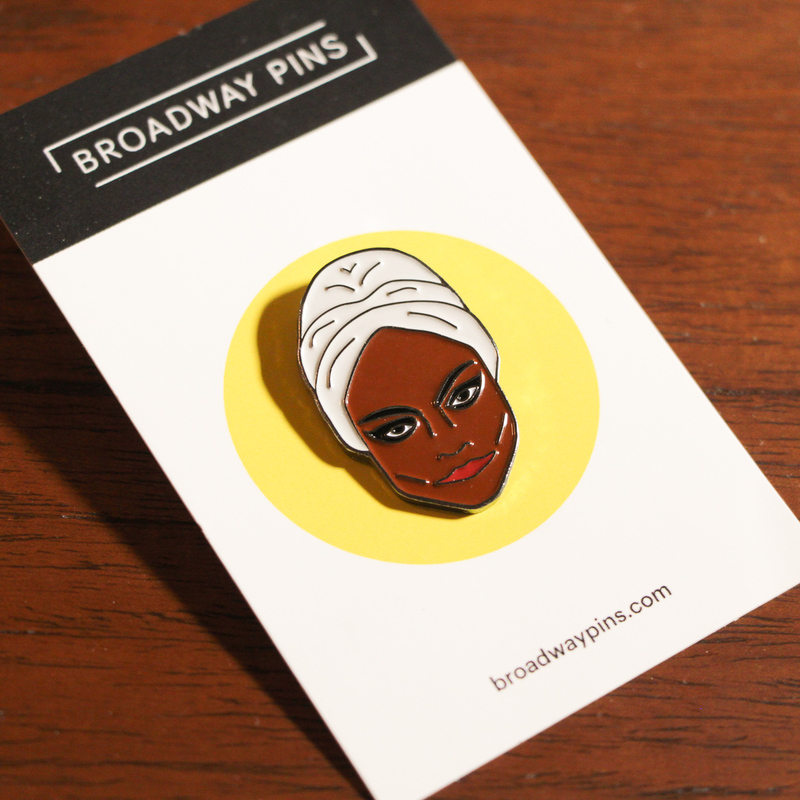 Wear it to a wild party, or the White House, you’ll always be in fashion. This Eartha Kitt pin is 1.25 inch tall, plated in black and comes with a black rubber clasp on the back.